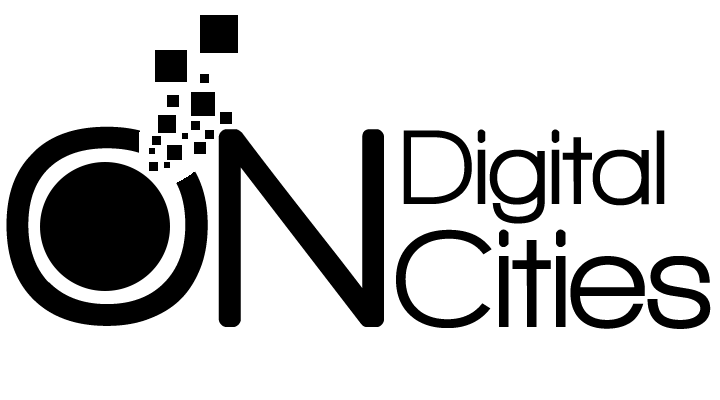 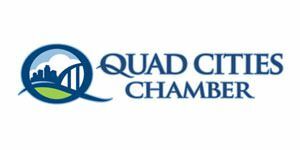 Looking for things to do in the Quad Cities? 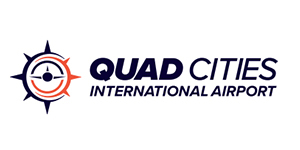 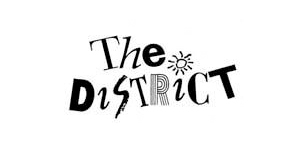 Find the Quad City event you’re looking for in Davenport, Moline, Rock Island, Bettendorf, East Moline and the extended Quad Cities area, including Live Entertainment, Special Events, and Sports Events. 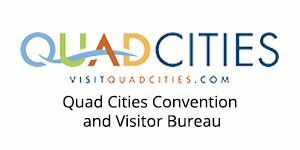 QuadCities.com has the information you need on Quad Cities events and entertainment.